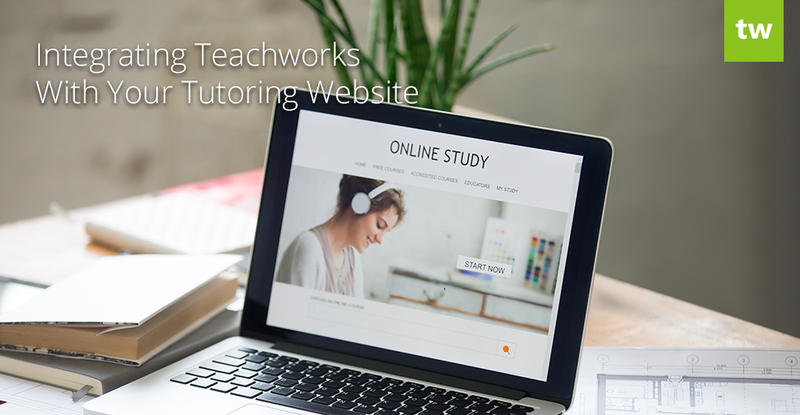 Teachworks offers a couple of different features that can be integrated with your tutoring website to allow prospective clients to easily sign up, book lessons, join classes/courses and login to their personalized Teachworks account. You can also provide website visitors with more information about your tutors. This article will look at our Remote Login Add-On, Website Booking Plugin, Custom Forms Add-On and Website Profiles Add-On in some more detail. This add-on lets you add a login form to your tutoring website that clients can use to quickly login to their personal Teachworks account. You can customize the appearance of the login form to match your brand and website design by playing around with the button colour, button text colour and link colour. Once you’re happy with the appearance of the login form, you can copy the “Login Form Script” into your website code where you want the login form to appear. Our Website Booking Plugin enables you to add a booking plugin directly to your tutoring website. New and existing customers can click on the button to join open classes, courses or book a new lesson with a tutor of their choice. The booking button is customizable, so you can easily keep it consistent with your branding. With this option enabled, you can schedule open classes in your Teachworks calendar – these will then appear as joinable options on the plugin. Results can be filtered by date, teacher or keyword (such as “Science” for example). This feature allows students to join a repeating series of lessons directly from your tutoring website. When scheduling open classes and choosing repeat settings, you’ll have to option to enable students to “Join Individual Lessons” (this option will let them choose specific lessons within a series) or “Join Full Course of Lessons” (this option will allow students to join all the classes in the series). The “Book a Lesson” option allows students to book lessons at a specific time with a tutor of their choice. With this option enabled, you’ll add different booking options that students can choose from. A lesson is automatically added to the calendar based on their selection. 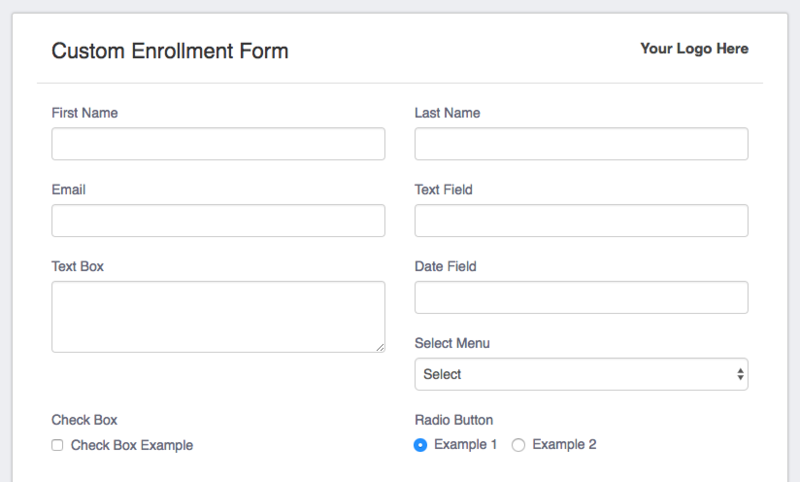 The Custom Forms Add-On isn’t directly integrated into websites, but once you’ve created a form for new students, families or employees, a URL is rendered. You can add a link or button to your website to direct people to the enrollment/application form. Profiles are automatically added to Teachworks based on the information entered by the client or employee and you can expand the form by adding custom fields to Teachworks with our Custom Profile Fields Add-On. If you’re using our Stripe Integration and you charge cards on behalf of your clients, you can also add credit card fields to the form to speed up the payment process. This brand new feature allows you to add a line of code to your website to display profiles for teachers and staff using the data captured on their Teachworks profiles. You can choose to display profiles in a grid format or in a directory format and you can customize the name tag/button colors to match your brand and website. Teachworks offers a few different add-ons that can add functionality to your website and provide clients with a convenient way to sign up, book lessons and access their information. When submitting a new form or booking, information is automatically captured in Teachworks, thereby streamlining admin and giving you more time to focus on other areas of your business.